Dr. Joshua Dunaief discussed a phase 3 clinical trial using gene therapy for patients born blind. Dr. Dunaief discussed iron intake. Dr. Dunaief discussed acupuncture and AMD. 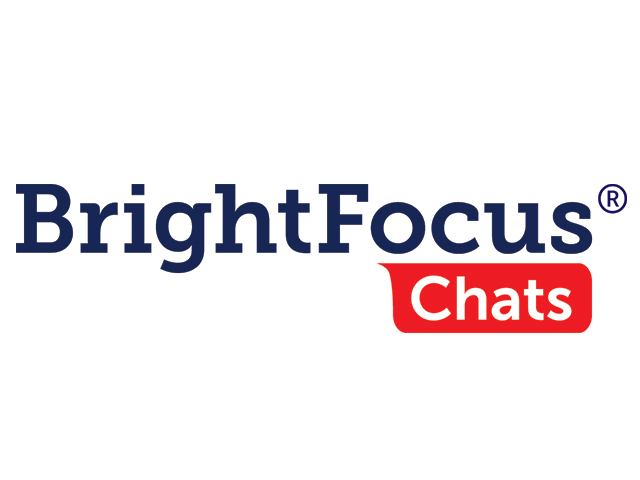 BrightFocus Foundation held an Access Live event with guest speaker Dr. Joshua Dunaief, of the University of Pennsylvania’s Perelman School Medicine, to discuss the latest research the on how the immune system and iron intake affect age-related macular degeneration.